Posted May 6, 2015 by Sage & filed under Media, Yoga. Here’s a fun time-lapse video that Seth K. Hughes grabbed as he shot the beautiful art for Everyday Yoga. Yes: we’re wiping off the model’s feet with window cleaner in the first few frames! 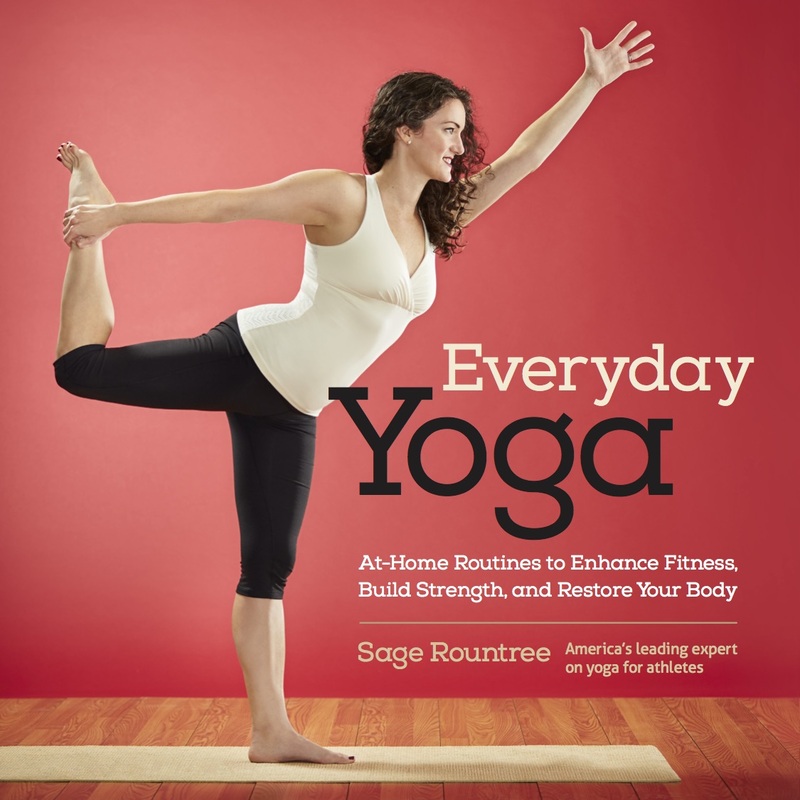 Behind the scenes – Everyday Yoga from Seth K Hughes on Vimeo. The book will revolutionize your home practice and will be out soon—preorder your signed copy here!